With Kieron Pollard also showing that he still has match-winning abilities and Hardik Pandya finishing with a bang in almost all games, the batting part of things look sorted for the home team. 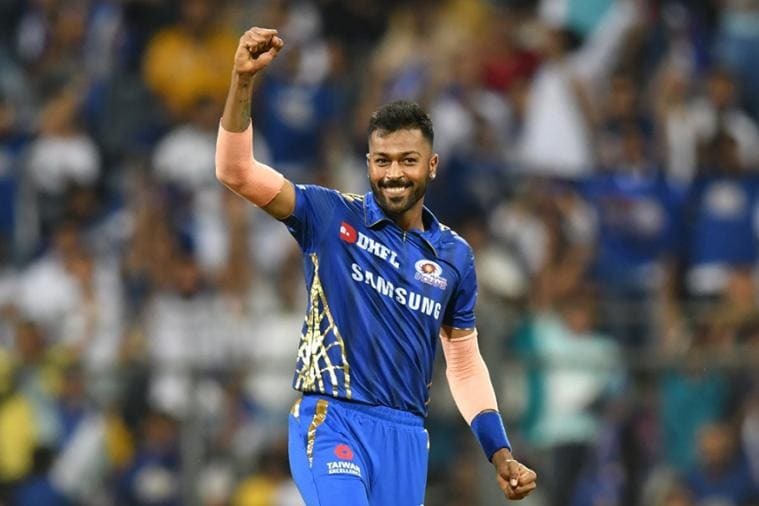 While Mumbai Indians are seated third on the points table with four wins from seven games, they lost their last match against Rajasthan Royals at the same venue on Saturday. On the other hand, even though RCB is placed last on the table with just one win in seven outings, the fact that they beat KXIP at home on Saturday will surely motivate them further. Speaking after Saturday's game, while Kohli had mentioned how his players still have the desire to go out and express themselves, Man of the Match AB de Villiers had rung the warning bell for the opposition saying he loves playing at the Wankhede. His efforts helped MI post a competitive 187 for 5 which was overhauled by RR courtesy a rampaging 89 off just 43 deliveries by Jos Buttler.